A newly-appointed commander of the Canadian Army became a military official of the Ukrainian descent, Paul Wynnyk, according to Canadian Ambassador to Ukraine Roman Waschuk. "Lieutenant-General Wynnyk, the grandson of Ukrainian resettlers in Alberta from Stryi, assumed command of the Canadian Army," wrote Waschuk. 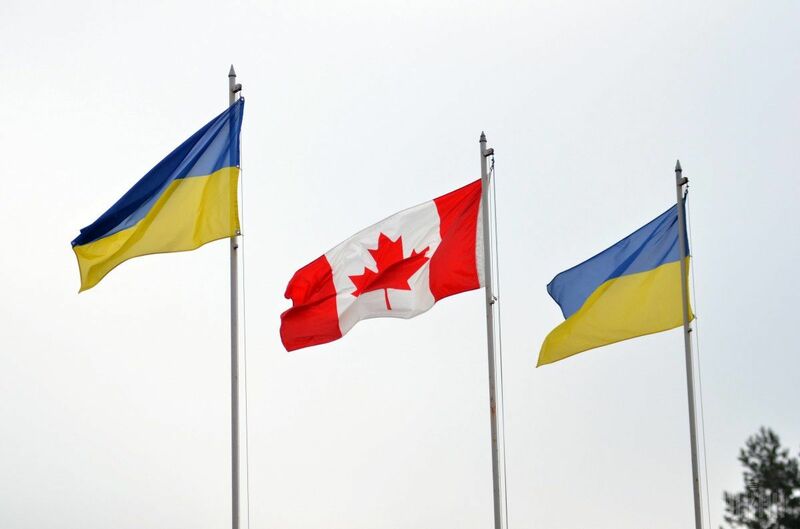 Read alsoFree trade with Canada: Ukrainian perspectiveCanadian Prime Minister Justin Trudeau also congratulated Lieutenant General Paul Wynnyk with the appointment July 15.